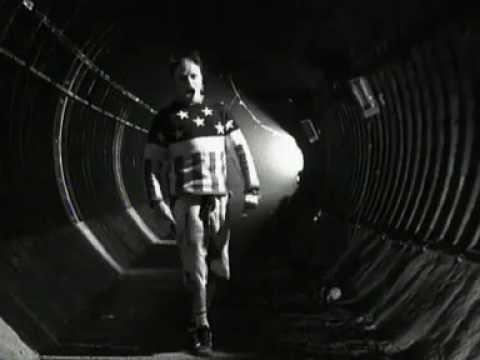 "Firestarter" is the tenth single released by the English band the Prodigy, released on 18 March 1996. It was the first single from the album The Fat of the Land. It was also the group's first number-one single on the UK Singles Chart, staying on top for three weeks.